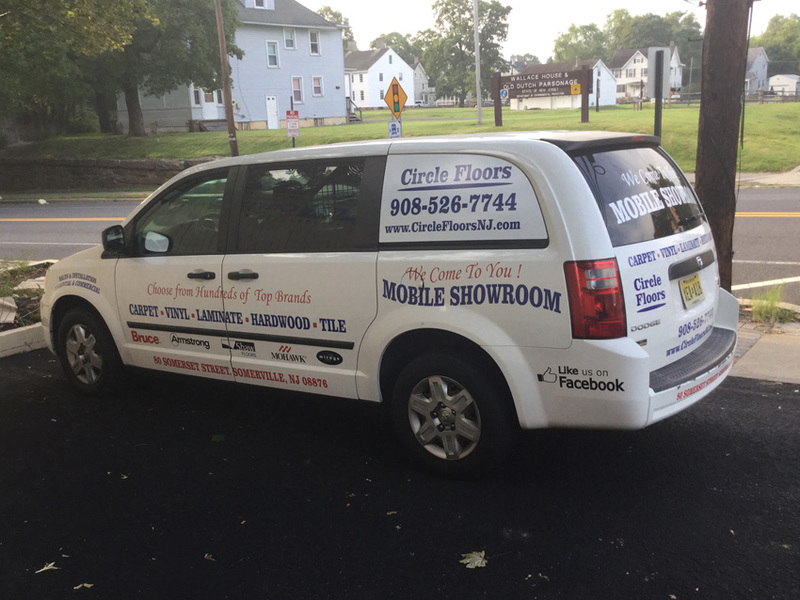 At Circle Floors, we proudly carry a complete line of floor covering products from the world’s leading manufactures. 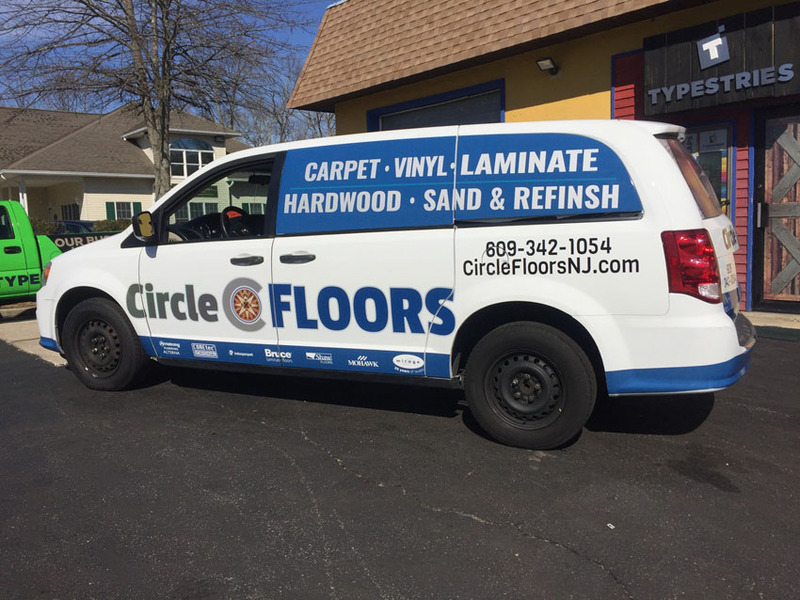 In addition to an extensive collection of wood flooring, we offer a wide selection of carpet, vinyl, laminate and rubber. Our entire team is committed to earning your business each and every day. For 30 years, our dedicated approach has helped our customers meet their flooring goals. We don’t just sell flooring; we build long standing relationships with our customers.